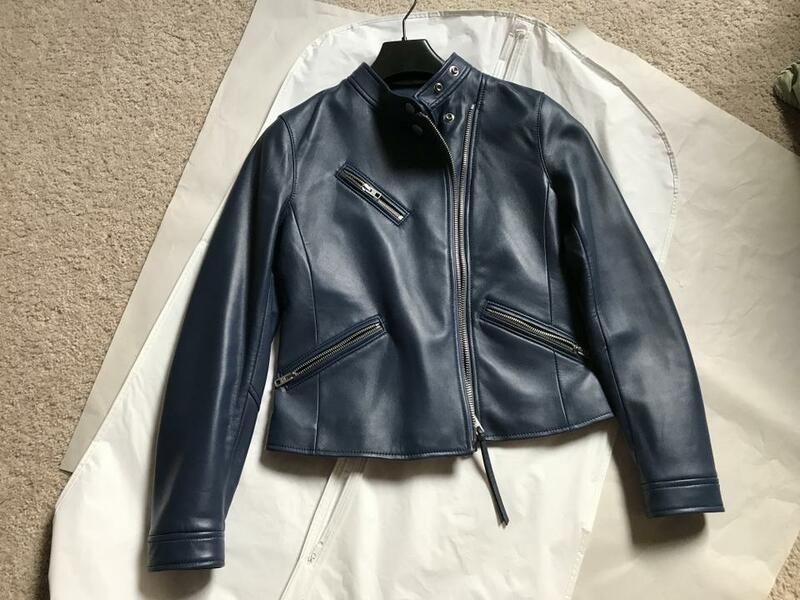 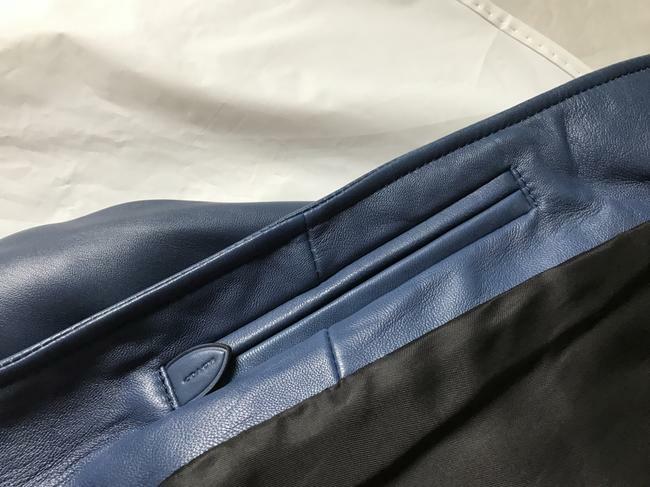 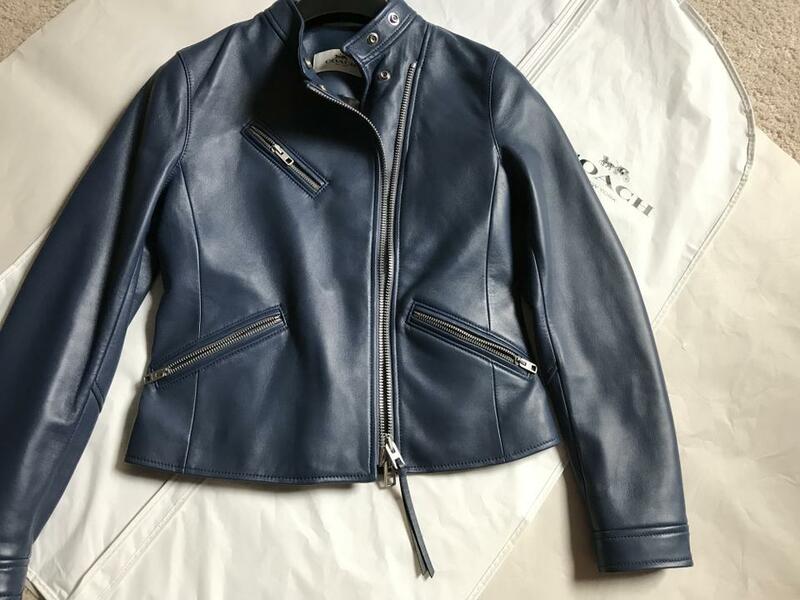 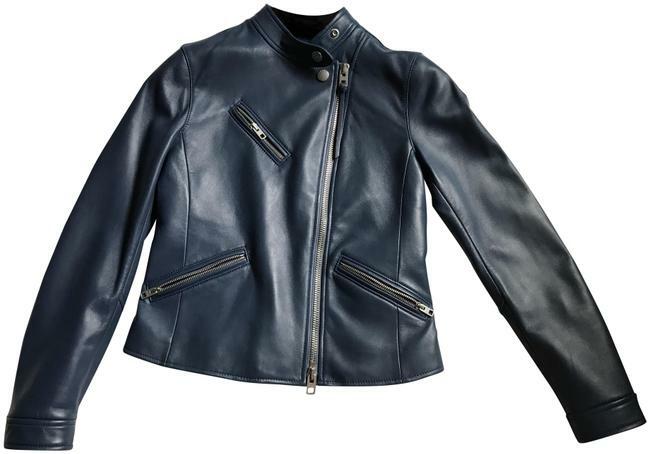 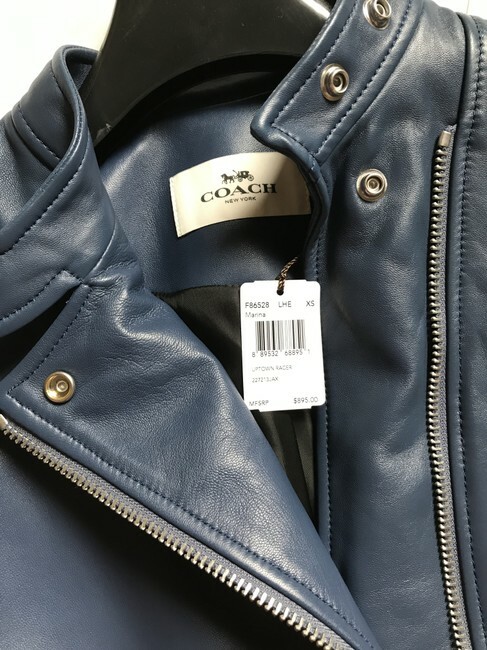 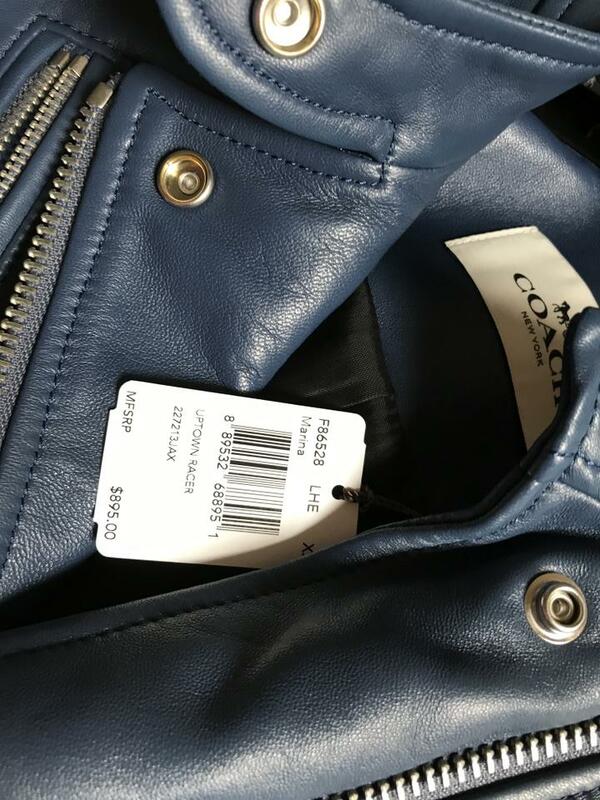 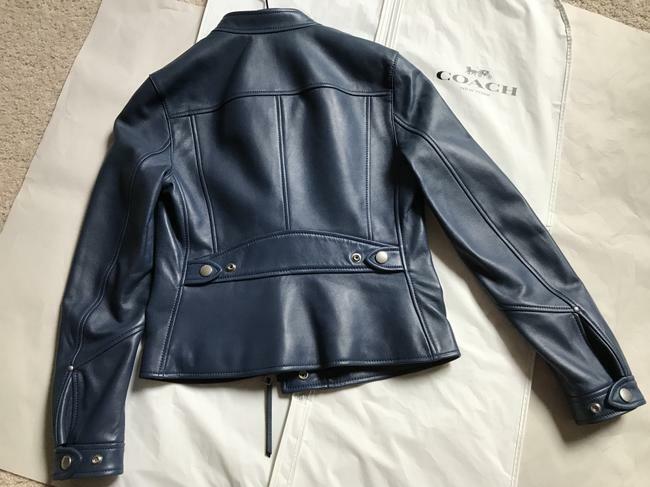 This is a brand new Coach Uptown Racer jacket made from soft sheep leather. Women's size XS. 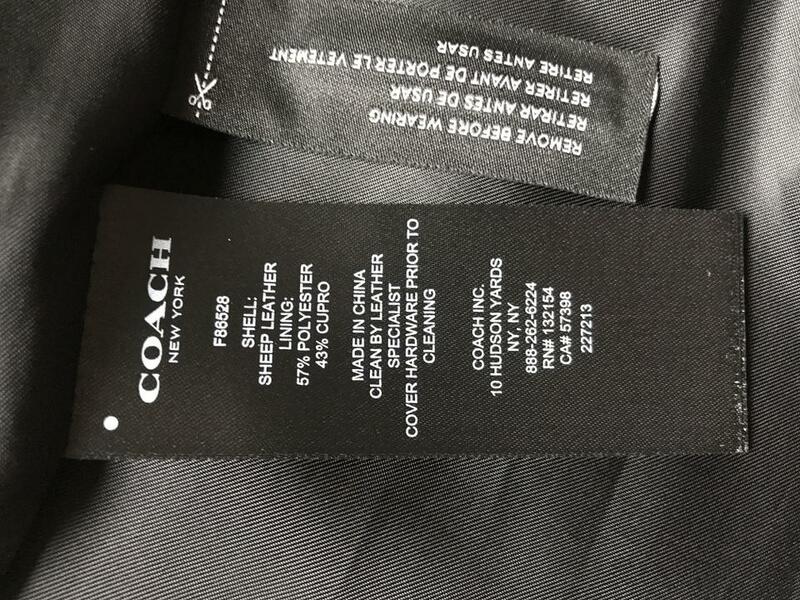 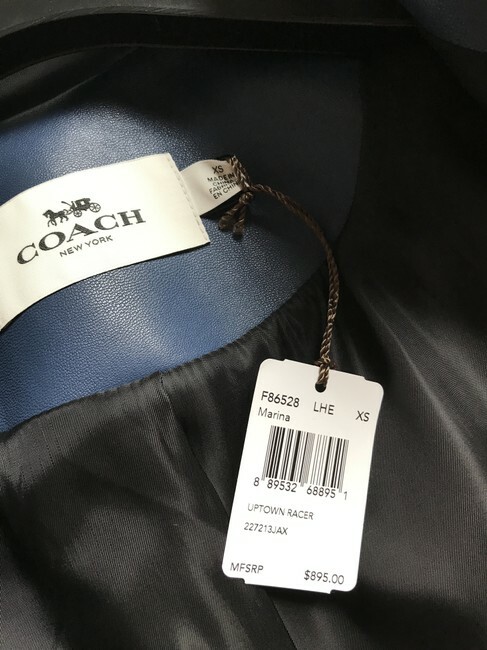 With coach garment hanging bag.